A fun and effective exercise class for the abdominal, hips and bum region (dance class for senior ladies). 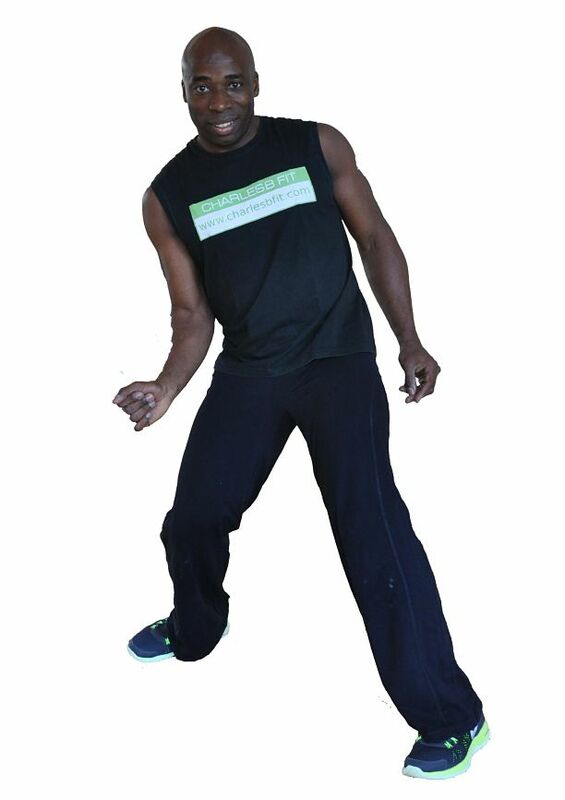 This class is of low impact and all the moves are natural movements that flow together. Ideal for ladies who prefer a gentle retro dance class with strength training exercises at the end especially for the abdominals and hip region. B.T.T. is made to burn fat, while it will shape your body solidifying stubborn problem areas of the body, through a combination of interval training with a higher intensity of strength exercises. 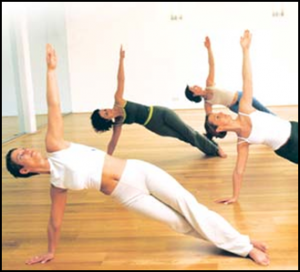 Exercises inspired by yoga, tai-chi and pilates. Chi kung is a very old art recovery and psycho-training, which for centuries was not accessible to people of West. These methods of exercise are considered ancient chinese art that helps us get rid of the disease, prolong life and achieve spiritual balance. The concept of Qi Gong in the chinese language by means of two characters and Chi kung. Fitness exercise programs for women to improve physical fitness. We will help you lose weight, fix a bad back, recover from an injury or come to "wash out endorphins", so your mood will rise steeply. 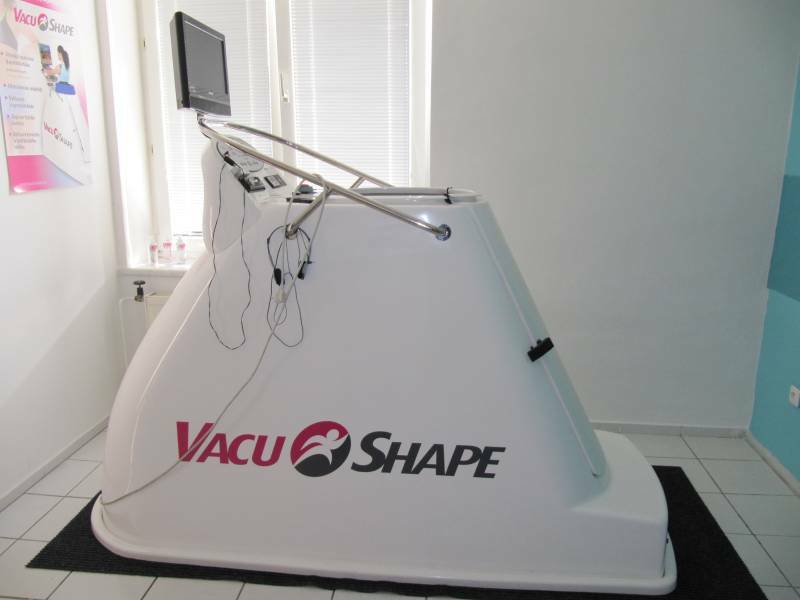 Training in Vacu shape takes the form of a brisk walk on the treadmill or the cross trainer challenging for 30 minutes, while the problem areas are located in the vacuum enclosure. Program checks the suction of vacuum blood into the capillaries in the dermis, where it acts as a transport medium and removes fat from fat cells to the muscles, because only there can burn fat. Self defence is a martial art that applies self defence training methods specially for the needs of women. This is not a martial art and self-defense is just one of the many benefits. Sexual assault is a life changing event and this personal defense for women course gives survivors of assault another method to assist in healing. 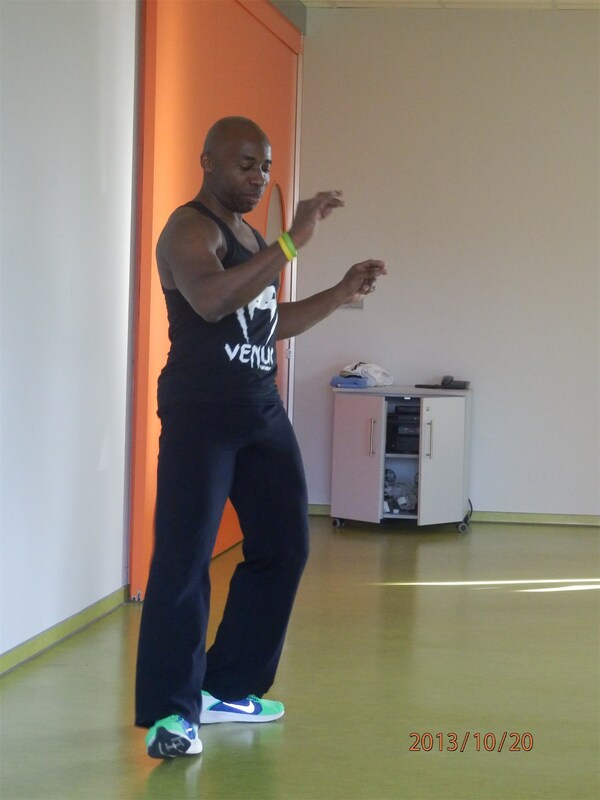 The program includes several sequences of different exercises, each focusing on a different part of the body, and integrates various techniques physiotherapy, which are effective on many structural imbalances. To finally feel better, stretch and strengthen the entire body and eliminate back pain and other health problems. The fitball provides excellent support for back, neck and joints. If you’re someone who often experiences neck pain, try a fitball class and enjoy a strong abdominal workout while your head and neck feel completely supported. The added challenge of balancing on the ball which is an unstable base, means you will connect your deep core muscles a little more automatically which will improve your strength.